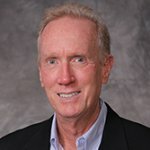 USTA Florida is uniquely positioned to help municipalities manage public tennis facilities. Find out more below. When we partner with a community, we make significant facility improvements, run programs that cover all ages and demographics, and leverage promotional tools to reach new audiences. When consumers see a USTA Florida Managed Facility, they know they are getting the best tennis experience. That’s our mission. 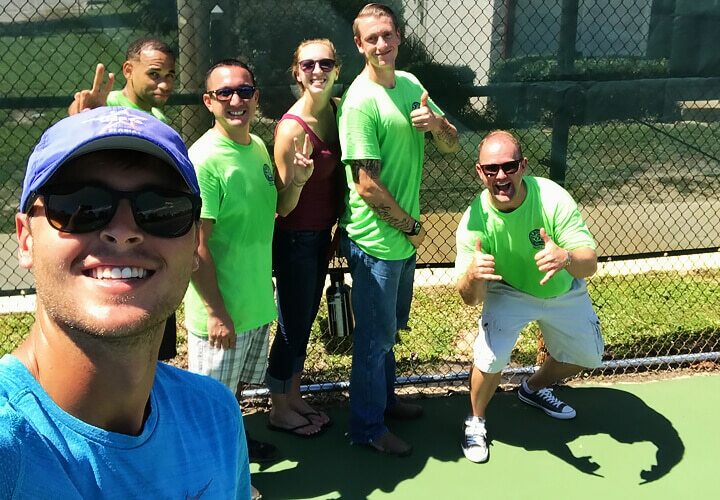 Our journey started with the addition of the Racquet Club of Cocoa Beach in January of 2018, and then Fort Walton Beach in the Fall. We are looking forward to adding more facilities. 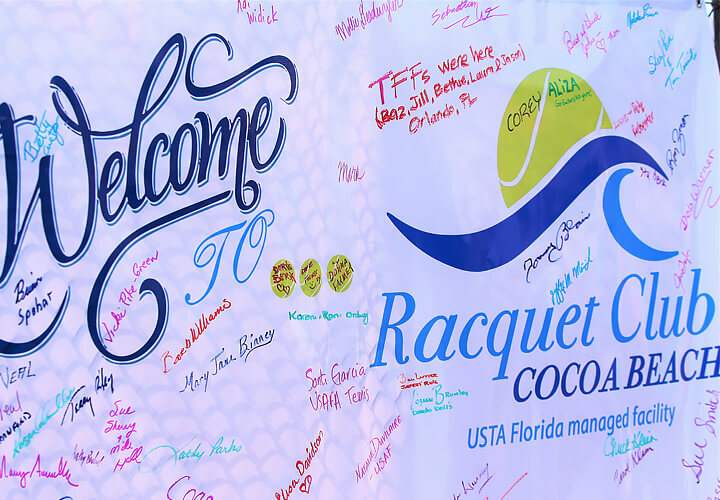 Watch our news for announcements or check back here for new facilities that become a “USTA Florida Managed Facility”. 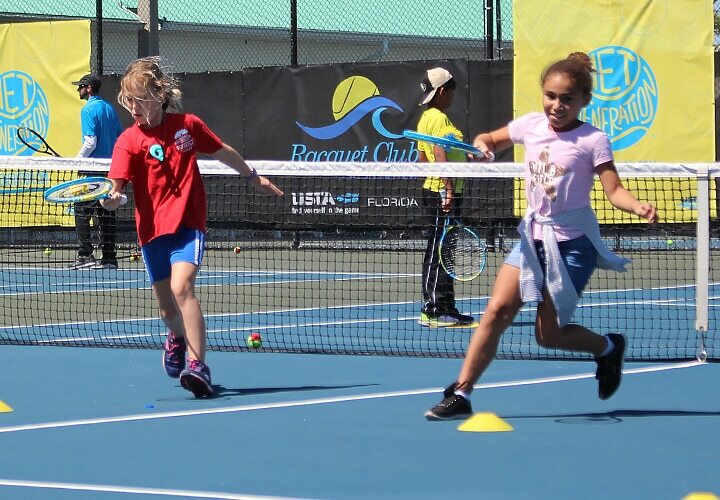 Thank you to our partners who help provide the best experience and support our goals of delivering high-quality tennis programs and working to ensure tennis grows in local communities for future generations. Whether you are a public facility interested in partnering with us or just want to know more, we are here to help. Contact Frank Swope today.